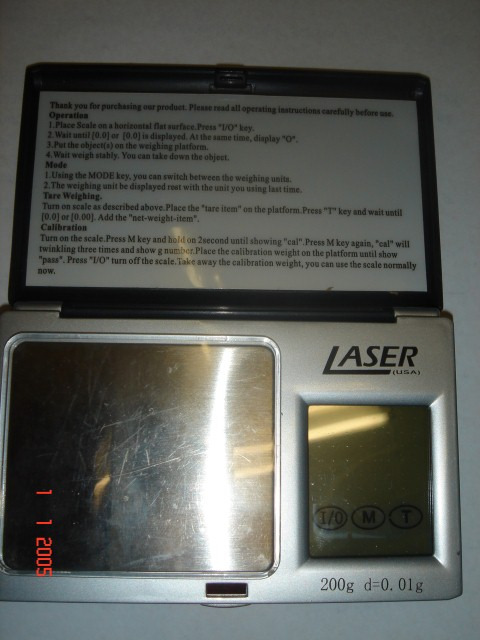 Hi, I’m interested in LASER SCALE, Pocket Digital Professional, touch screen, Made in USA. Please contact me. Thanks! Low stock. Order now to avoid disappointment! Smart Scanners for Access Control entry & exit information. PRICE EXCLUDES VAT!!! T’s & C’s apply! Popcorn at the touch of a button (no oil) 100 percent healthy. Used once ... Selling because can't have popcorn on my diet . PTT over cellular communication and tracking technology has hit SA by storm!! *Are you frustrated not being able to get hold of or locate your staff??? BADGTRACK PTT has got the solution with our iTalk-PTT range of Kirisun PTT OVER CELLULAR GSM,3G and Wi-Fi devices. www.portesa.co.za; Email: sales@portesa.co.za; WatsApp: Tel: 083 885 7777; Tel: 073 006 7393; Tel: 011 029 2229; Tel: 011 022 5134; Tel: 010 442 6344; Plain T-Shirts, Dust Coats, Overalls, T-Shirts, Lab Coats, Aqua Cricket Hat, Black Cricket Hat, Black With Cyan Cricket Hat, Black With Lime Cricket Hat, Black With Orange Cricket Hat, Black With Red Cricket Hat, Black With Turquoise Cricket Hat, Black With White Cricket Hat, Black With Yellow Cricket Hat, Brown Cricket Hat, Blue Cricket Hat, Charcoal Cricket Hat, Dark Green Cricket Hat, Green Cricket Hat, Green And Gold Cricket Hat, Grey Cricket Hat, Grey With Lime Cricket Hat, Grey With Orange Cricket Hat, Grey Red Cricket Hat, Grey With White Cricket Hat, Khaki Cricket Hat, Lime Cricket Hat, Light Blue Cricket Hat, Navy Cricket Hat, Navy With Lime Cricket Hat, Navy With Light Blue Cricket Hat, Orange Cricket Hat, Ocean Blue Cricket Hat, Purple Cricket Hat, Pink Cricket Hat, Red Cricket Hat, Royal Blue Cricket Hat, Stone Cricket Hat, White Cricket Hat, White With Black Cricket Hat, White With Navy Cricket Hat, Yellow Cricket Hat, Royal Blue Conti Suit Overalls, White Medical Lab Coat, Hard Hat, Reflective Vest, White Lab Coats, Overalls, Safety Boots, Embroidery, Screen Printing, Promotional Bulk Golf Shirts, Bulk T-Shirts.